We first met Joe at the 2014 Great British Guitar Show where he spotted our basses, played a few then borrowed a Bluesville BVB351 to play on the main stage that afternoon with the Bare Knuckle Blues Band. We subsequently built a UKCB JB to Joe’s specification, and being a good old friend of Cassidy Guitars, Joe has even played with us at a number Guitar Show demos. 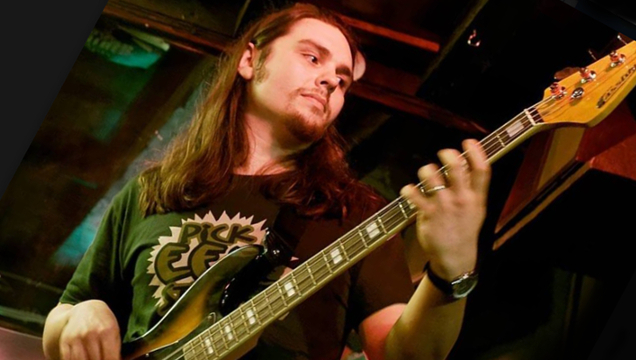 Now residing in South Wales, Joe plays in a number of bands in the area. Joe plays a UKCB JB and a Bluesville BVBB361 in Ash.